The days are longer and warmer, which means it’s time to celebrate with the best-of Sydney’s events! 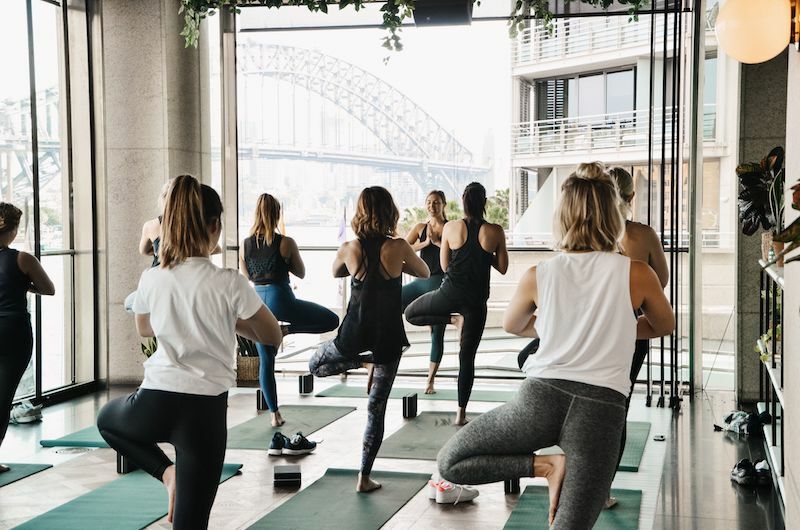 Summer is coming and it’s time to come out of our hibernation and embrace everything that is wonderful about living in Sydney. From day drinking, to gorging on international cuisines, October is jam-packed with experiences that will have you hankering for the end of the year. Here are our top picks of the things you should be doing this month. The iconic Sculptures by the Sea exhibition is back, celebrating its 22nd anniversary. 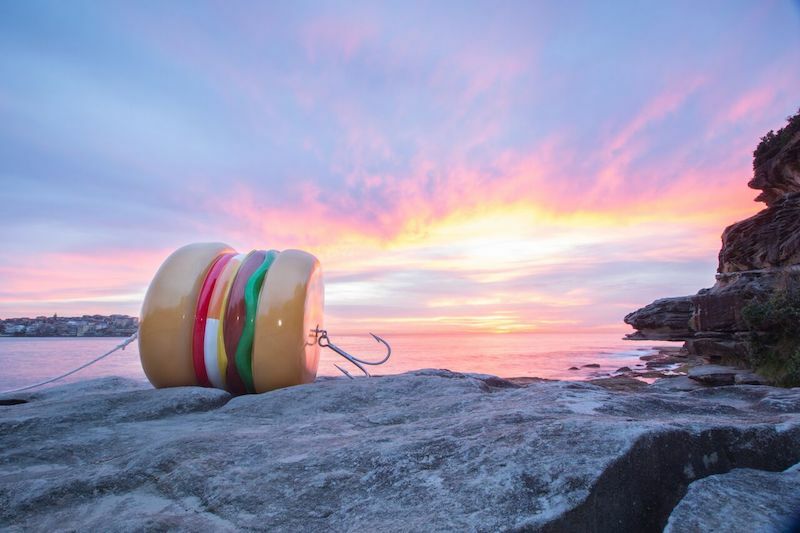 Returning to Sydney’s Bondi to Tamarama coastal walk from 18th October – 4th November 2018, this year sees over 100 sculptures featured by locally grown and overseas artists. Soak up the divine spring rays with your cameras at the ready! There’s plenty to snap at this year’s festivities. Marking the starting point of the Sculptures walk for most, Icebergs Dining Room has teamed up with artist Carla Uriarte on a video projection piece entitled “Swimming In Thought”. The piece, that projects from sundown into the famous Icebergs Pool, is worth checking out in its own right. 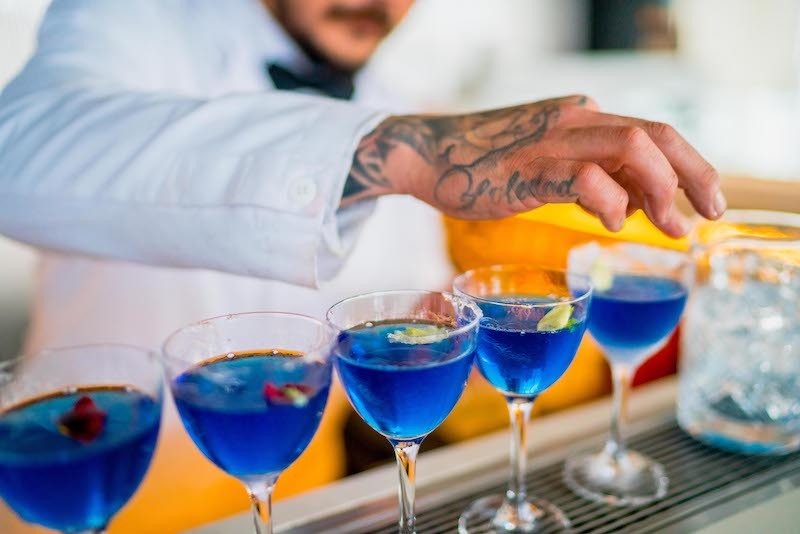 If you need further incentive to head down, Icebergs is also dishing up a speciality Sculptures by the Sea menu including a custom cocktail that changes colour! The Butterfly Pea Flower infused Archie Rose Gin cocktail is available now until 4th November. Calling all gin lovers! 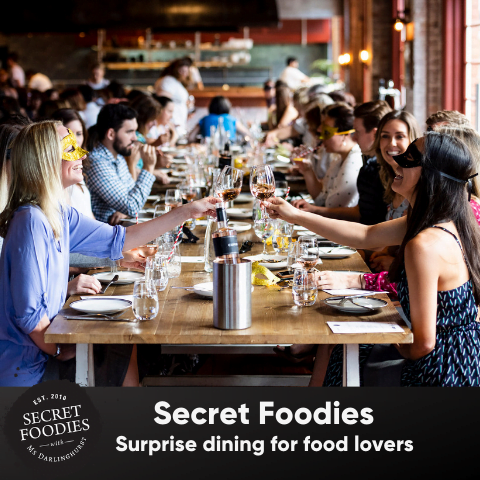 Event curators Secret Foodies are hosting a secret Spring Gin Fling party on an exclusive rooftop this Saturday 27th October. For $95, enjoy flowing gin & tonics, gin-inspired cocktails and roaming canapés. Be sure to don your finest pastel attire and keep an ear out for the DJ! With only 10 tickets remaining, you’ll want to get in quick. To secure your space, click here. Spring has officially sprung at Tramsheds, and you’re invited to indulge in the experiences and flavours of the most abundant time of year. From Tuesday 23rd October, head into the precinct and lay witness to suspended floating clouds, made of thousands of flowers. 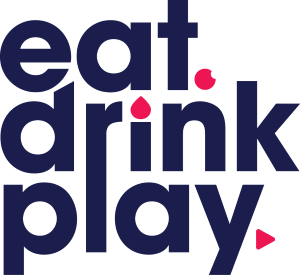 Come Saturday 27th October, Tramsheds will also be featuring an Edible Spring Garden. Guided by Holly Davis, whole foods chef and co-founder of Iku Wholefoods, Davis will share her tips to creating fresh recipes using ingredients straight from the garden. To top off your Saturday, head to the Gin Spritz Bar For a complimentary Archie Rose cocktail, served from 4pm. Did you hear? The Royals are coming. Yes, only four months on from their nuptials, Prince Harry and Meghan Markle will arrive Down Under in support of the Invictus Games. A sporting showcase of the world’s best wounded, injured and ill veterans and active service personnel, the Invictus Games will bring 500 competitors from 18 nations to the streets of Sydney. 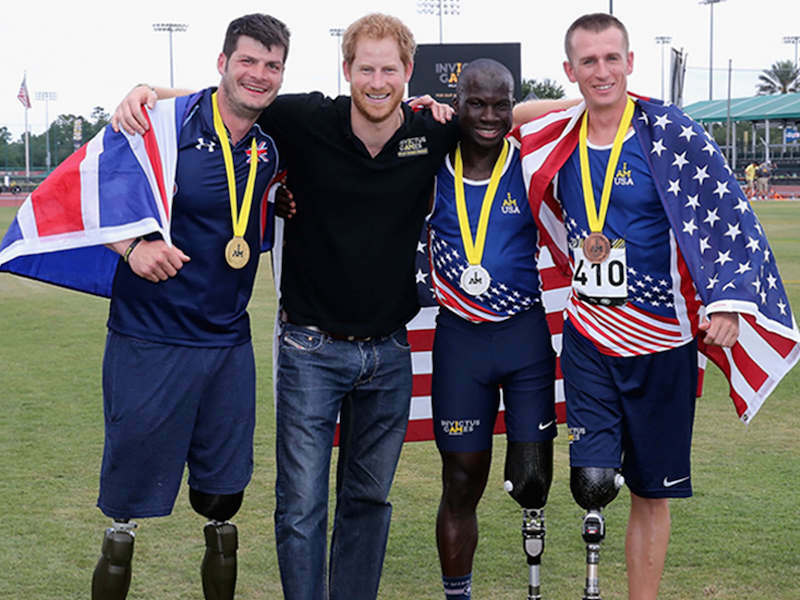 Comparable to the Olympics, the Invictus Games was founded by Prince Harry himself to raise awareness for wounded service personnel from around the world. Across one week, prepare to be inspired by remarkable athletic achievements completed against the odds. The Invictus Games Sydney 2018 will be held from 20 – 27 October. Secure tickets here. It’s that time of the year again, when you dust off your lederhosen and stein in preparation for days of beer-induced indulgence thanks to Oktoberfest. This year, the Endeavour Tap Rooms are extending the boozy party the whole month long with a German inspired menu that will keep your frothies frothing. 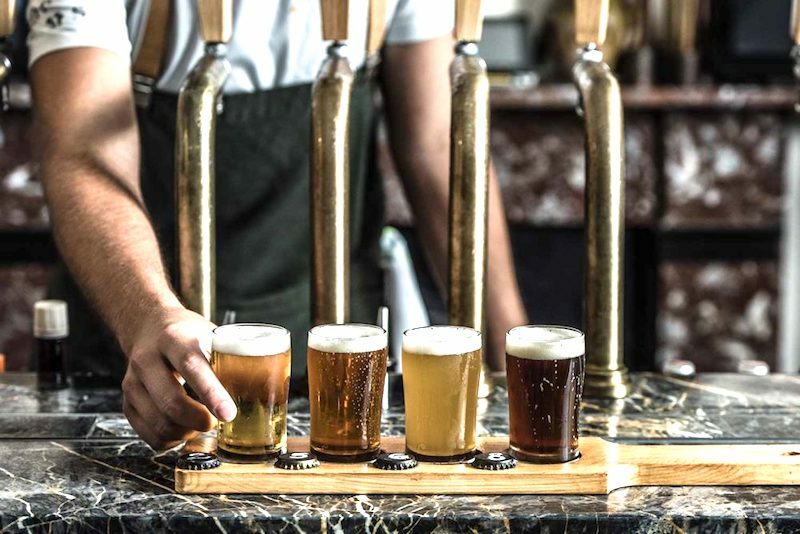 Taking in the grandeur of the historic Tap Rooms setting in The Rocks, enjoy a selection of German favourites, including, Smoked German Bratwurst served with Sauerkraut and Mustard ($15). Wash down your wurst with a German-style ale, Kolsch ($7 Schmid / $10 Pint). Offering Sydneysiders an authentic taste of Bavarian beer hall madness, Oktoberfest in the Gardens will take over The Domain in the CBD on October 27th for a day of beer sinking mayhem in the largest beer hall that the country has ever seen. With room for 6,000 other beer lovers, you don’t have to travel all the way to Deutschland to experience the frivolity of the traditional German event. Oktoberfest in the Gardens will transport you to the Bavaria of yesteryear and today, with an overwhelming fusion of brass bands, pretzels, thrill rides, silent discos and … dodgeball. All you can eat dumplings in 90 minutes? Challenge accepted! 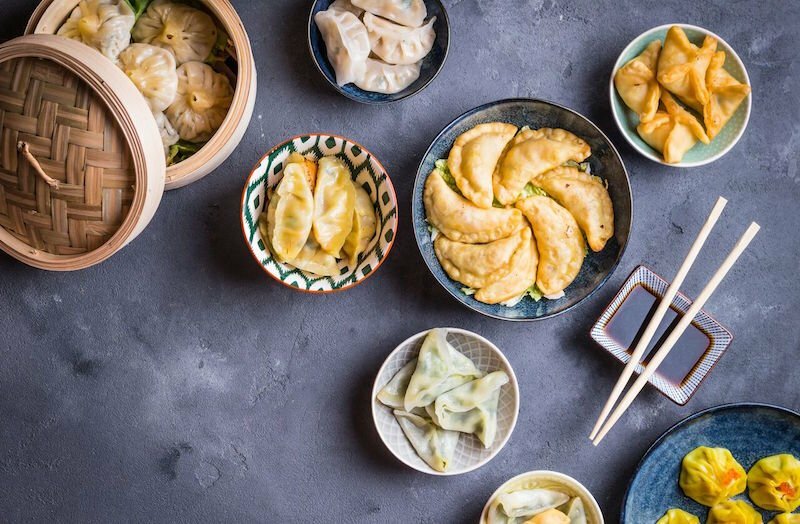 On every Saturday of this October, Barangaroo’s dumpling dynamos at Old Town Hong Kong are setting dumpling lovers the ultimate test of pacing themselves with an unlimited dumpling spread. However, the feast doesn’t stop at dumplings. Fulfil your Cantonese dining dreams with a smorgasbord of other yum cha favourites. Across two sessions each Saturday, bring along the entire family and loosen your belts. 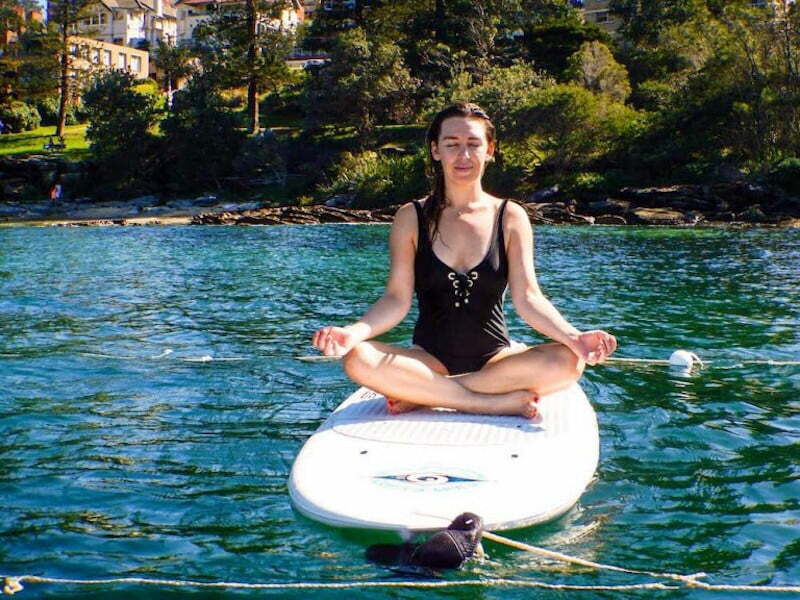 Kick yourself into healthy gear with a SUP Yoga class in Manly with flow mOcean. Re-starting with the arrival of the summer months, SUP Yoga requires concentration and commitment, but it’s all in good fun. The 1.5 hour class will teach you a new skill, and provide you with a 360, money can’t buy view of the Manly coastline. Once you have mastered yoga on a paddle-board, try your hand at flow mOcean’s Kayak and Sunrise Beach Yoga. Have a look at what flow mOcean class is perfect for you here. In honour of the aptly named and timed World Champagne Day, Sofitel Sydney in Darling Harbour are popping the bubbly with two exclusive events on October 18 and 26. On October 18th celebrate spring and champagne in style with Atelier by Sofitel. Perrier-Jouët ambassador Romaric Behaghel will explain the wonders of bubbly before a French-inspired feast for $275pp. Then on Friday 26th October prepare to party at the Champagne Bar. Owner of esteemed Champagne House Vraken-Pommery Madame Pommery will be on hand for an intimate night of tastings for 30 people for $110pp.